Goodness, I have been away for so long that Flickr looks completely foreign to me! It’d been busy two months, I went away to New York and came back with more photos than time to upload and share with the world. 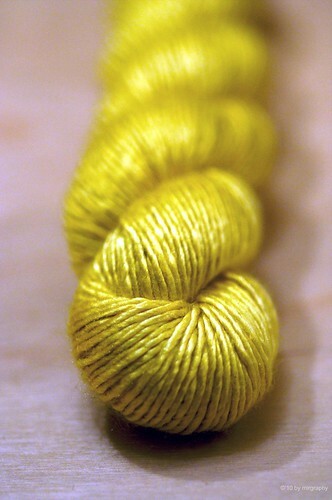 In the meantime, I’m fiddling with a bundle of silky sun shine thanks to Debbie Bliss. 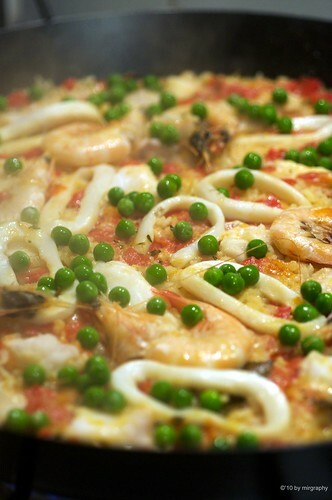 That’s one way to keep the winter’s blues away while waiting for some paella to cool courtesy of J. Yes more photos soon please! Was beginning to think you’d abandoned your blog!